When you hear the waves calling, it's time to grab the board! Offering UPF 50+ protection, this short sleeve wet shirt from Unit will not just keep you covered, you'll also look the part. 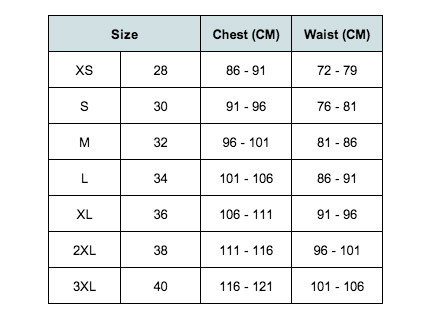 Available in men’s sizing - see size chart for correct fit! Embodying youth culture in every thread of their clothing, Unit is a brand that lives by the motto, “from nowhere with nothing”. With hard-hitting styles that are sure to suit even the most discerning skater, rider, everyday gal or guy, you’ll always stand out from the crowd with Unit.